What does it mean to be human? How do we find our most authentic path? Why do we chase our dreams? 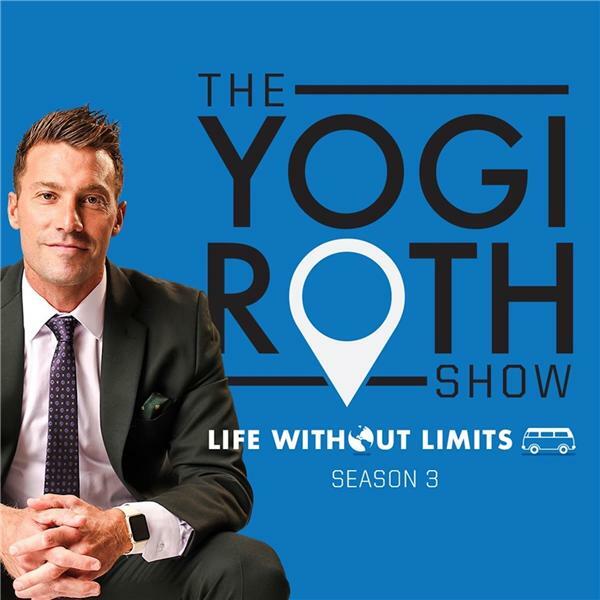 Join award-winning storyteller, broadcaster/host and explorer Yogi Roth in the LIFE WITHOUT LIMITS podcast, as he speaks with storytellers, fellow adventure-preneurs, athletes, coaches, global speakers, agents of change, and just plain ordinary humans. It’s a rare chance for you to connect with trailblazers of today and tomorrow and find out what makes them tick. Learn why they challenge themselves, what they desire vs what they fear, and how, step-by-step, they achieve their own LIFE WITHOUT LIMITS. Brett Hughes: living in Paris, following his curiosity. Kate Voegele: solving creative problems for a living.